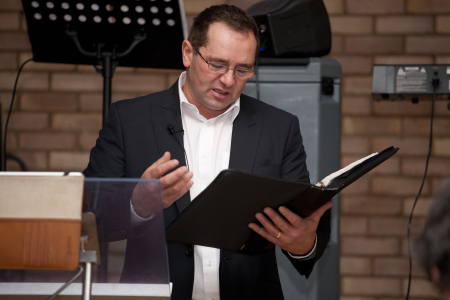 You will receive a very warm welcome here at Grace Community Church, Downham Market (GCC). We are truly a family church, with a congregation consisting of people from all ages, walks of life, and varying gifts and abilities. 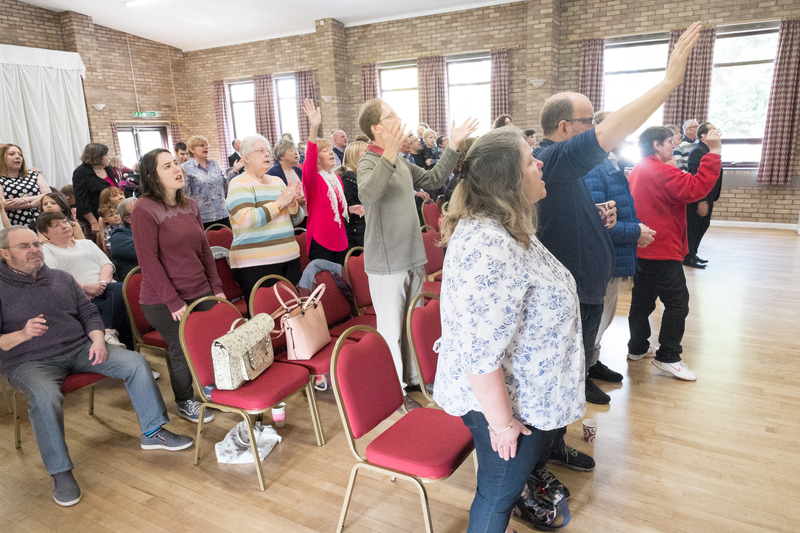 As with other Christian Churches, we believe that the Bible teaches us that Jesus is extraordinarily worthy of our thanks and love – so we gather on Sunday mornings to meet as his family. We follow the Biblical pattern of Thanksgiving, Praise, and Worship. Also, of course, we want to learn more about God and allow ourselves the chance to become more like him in our ways and our lifestyles, so we have a time of teaching from the Bible. On the first and third Sundays of each month, we include a time of communion, sharing the bread and wine that represents what Jesus did for us on the Cross, into our time of worship. What might you expect if you decide to come along on a Sunday morning? Well, our Sunday service follows a pattern that is similar to other non-denominational churches. We start our meeting at 11 am, with a worship song, before a welcome/notice time, usually led by Pastor Andrew. Our worship team then leads us in our praise and worship, using a variety of hymns and modern worship music. We believe that God still communicates with ordinary people like us, through his Holy Spirit, so our meeting will often include testimonies or thoughts, shared by church members. After worship, our children go to our classrooms for their age-appropriate teaching in Children’s Church, and the Word of God is preached by Andrew, or another of our church leaders or members. We close with worship and prayer, then have a time of fellowship – sometimes including a shared meal. At the back of our main hall, we have a crèche area. We passionately believe that our children are NOT just the church of the future – but are a vital part of the church TODAY. We are a family church – all the leaders have children of their own, and many are now grandparents as well. One thing that you will never experience in GCC is being asked or expected to “take your noisy child out”. We believe that parents have good judgment, and will use it appropriately! None of the people who lead our meetings mind the accompanying sounds of our little ones playing at the back. We do hope you will come and give us a try! We would love to meet you, and worship the Lord with you.